This cable is professionally assembled in the Elite Core Audio shop and is used for powering a variety of sound and lighting equipment. 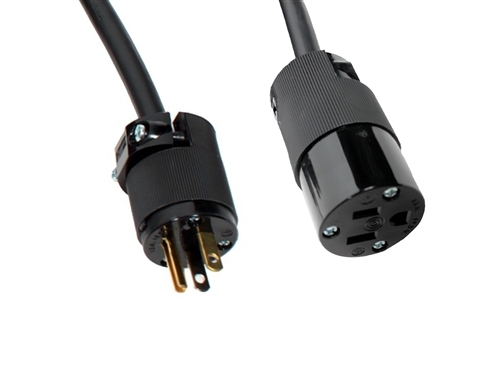 The cable is a 300V 14 AWG UL, CSA, MSHA, and ROHS listed 3 Conductor Seoprene Heavy Duty Power Cord - Black. 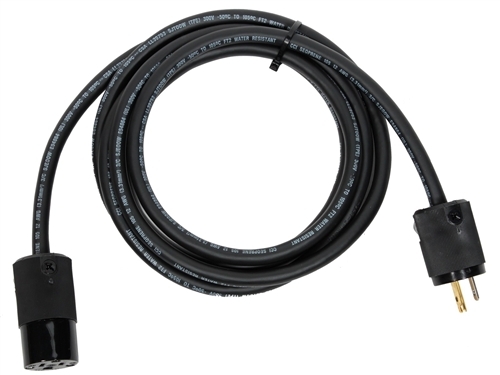 15 Amp rating. Made in the USA.